Welcome to Baily's! We are located on the south end of beautiful Old Town Temecula. Our resturant features two seperate dining floors, downstairs is open every day 11am-9pm, while upstiars is open nightly 5pm-9pm. 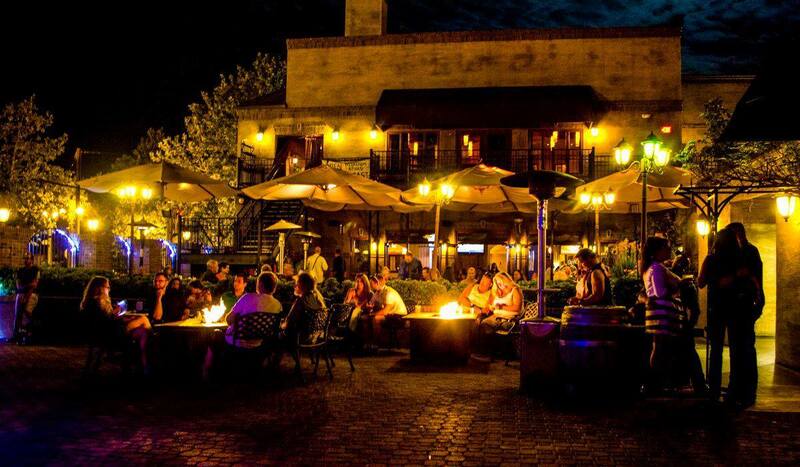 Baily's is known for providing our guests with year round live music! Come join us every Friday and Saturday night for live music, and endulge yourself with our craft cocktails that will compliment any Entree choice. Still looking for more? Bailys nightclub features two DJ's, two dance floors, and three bars. The party begins every Friday and Saturday night from 10pm-2am for those over the age of 21 with VIP table service availiable. Let's not forget about Sunday Funday. Baily's now offers a champagne buffet brunch every Sunday from 10am-2pm featuring a bottomless bloody mary, mimosa, and sangria bar. Treat yourself to the endless options our buffet has to offer as you relax and enjoy our live music from 11am-3pm. Come and experince all that Baily's has to offer. LIKE US ON FACEBOOK FOR MORE INFO & UPCOMING EVENTS! Indoor Acoustic Entertainment Series is November through April. All ages family friendly entertainment. Each Friday & Saturday outside series 7:00 - 10:00pm or inside series 6:30 - 9:30pm. We offer free all age entertainment for the whole family. For outside series our Courtyard Bar is ready to serve you delicious libations, Wine & Ice Cold Draught Beer along with our limited courtyard menu, all in a casual setting with no waiting. Dine with us inside the restaurant or be seated on the patio for a full dining experience and full menu with great views of the stage! Listed below are upcoming restaurant events. We take our live entertainment seriously. Great sound, great stages and great bands are the norm. The current schedule is below. * Live music outside on courtyard stage.